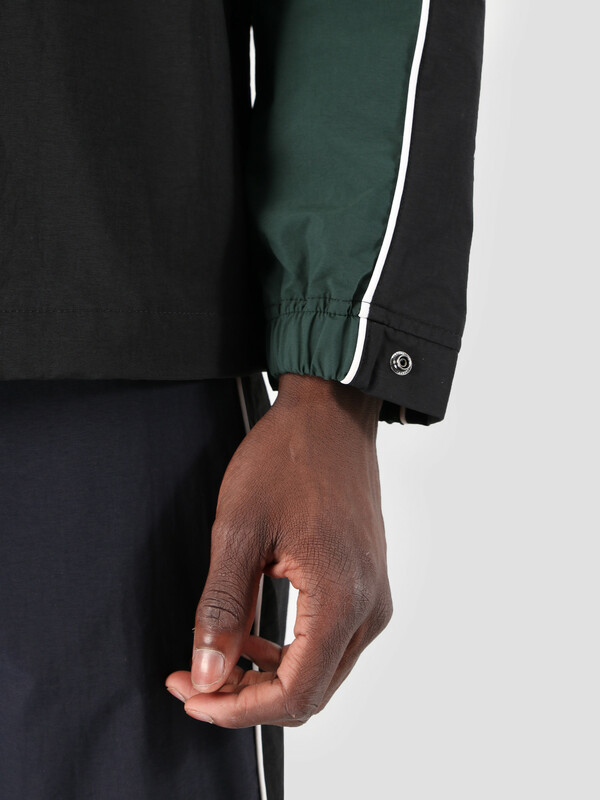 The Carhartt WIP Terrace Jacket in dark navy, black and bottle green planes. 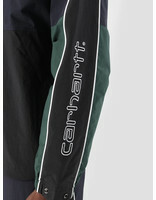 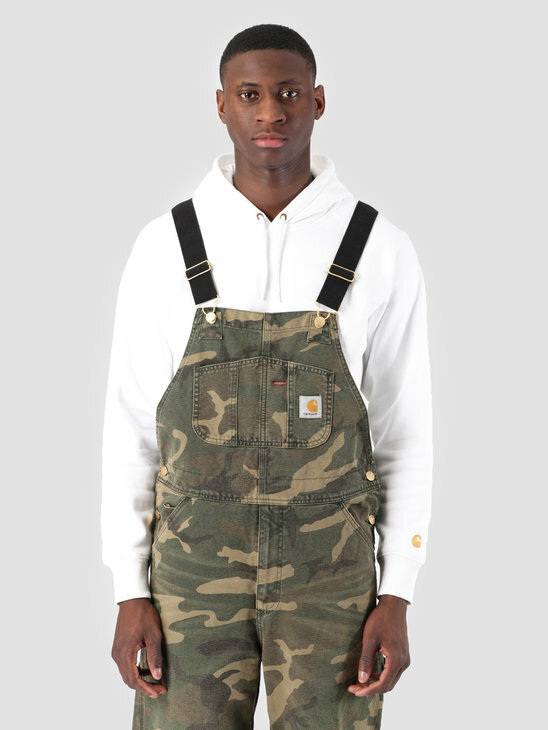 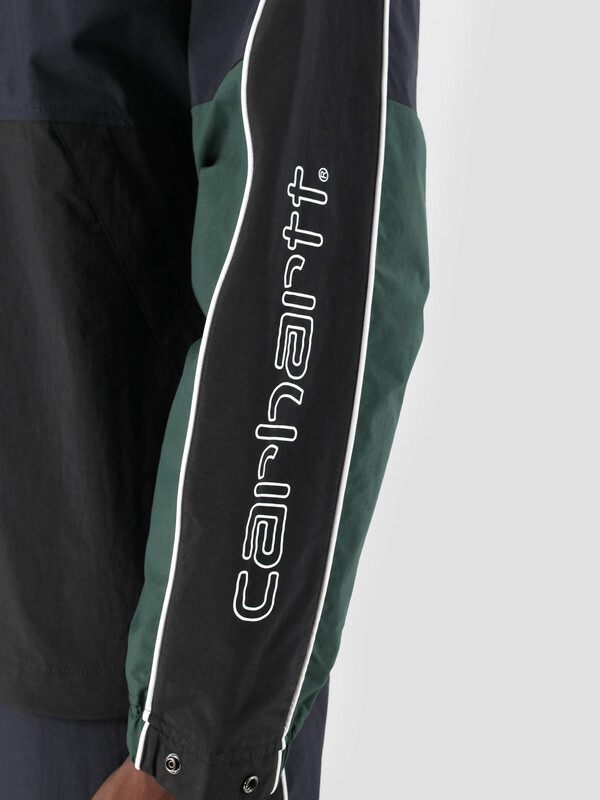 The Carhartt WIP branding can be found printed along the left sleeve. 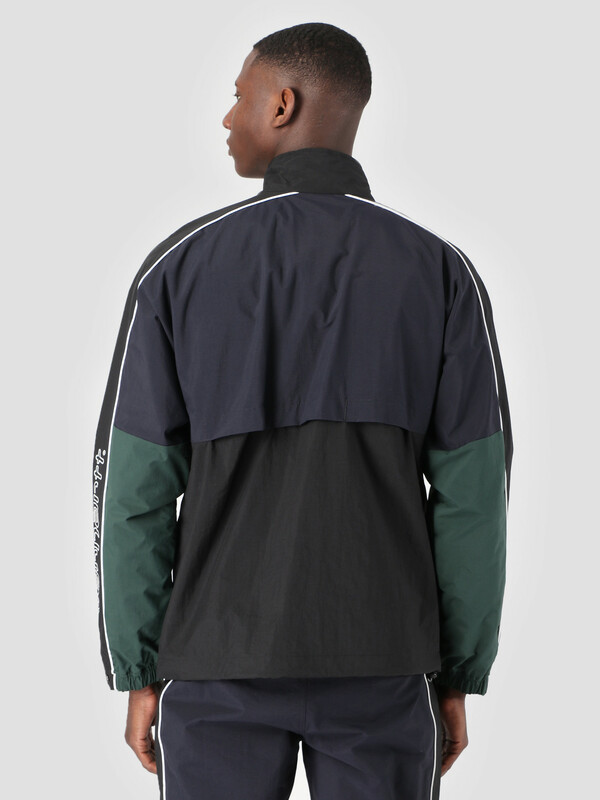 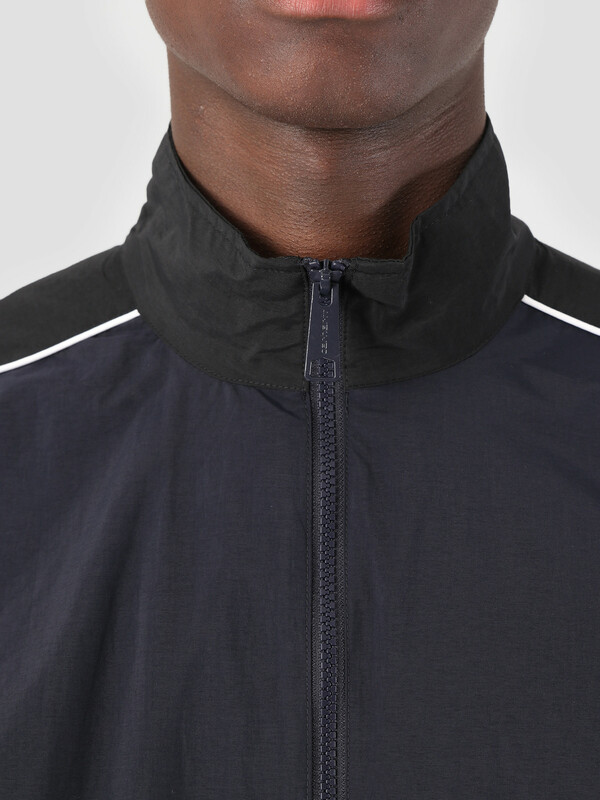 The hoodless jacket can be opened and closed with the use of a zipper which runs down the middle. 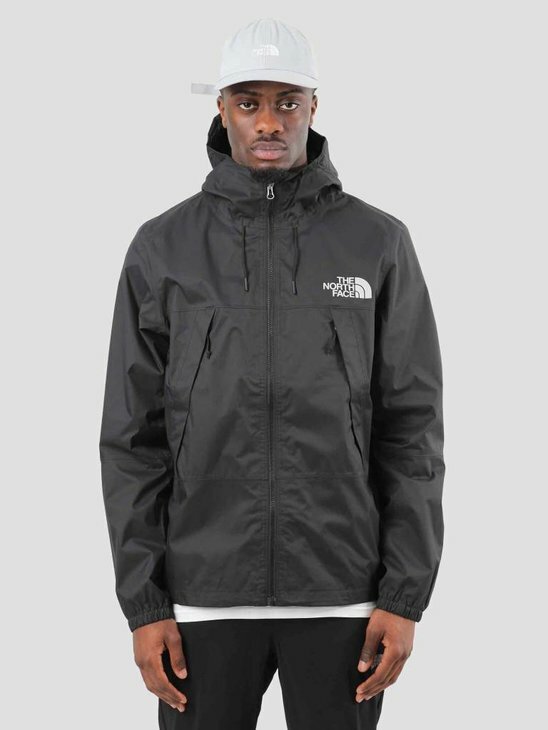 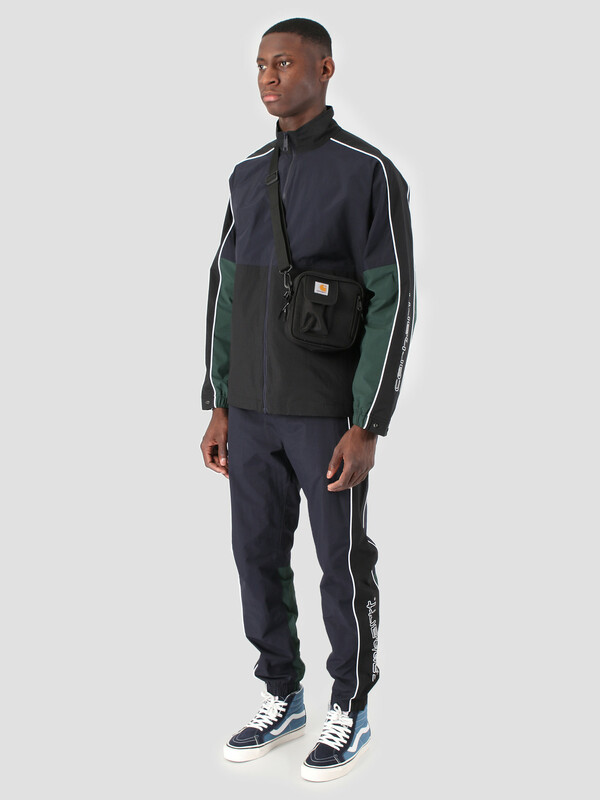 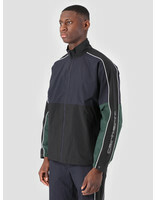 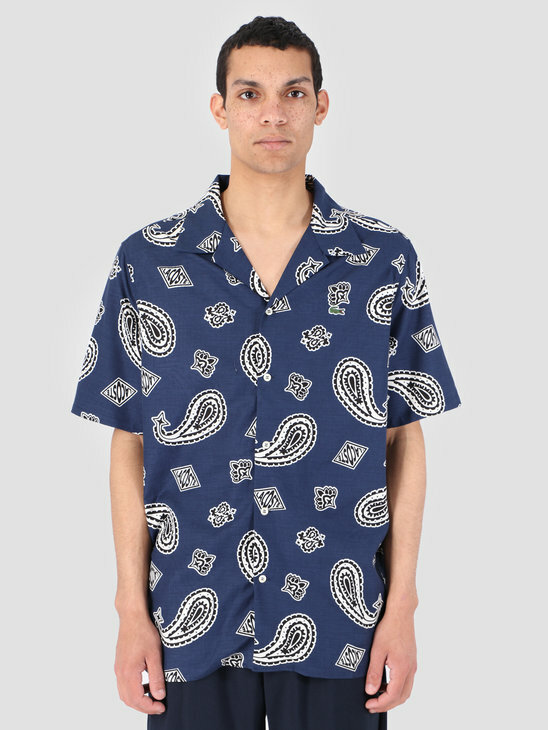 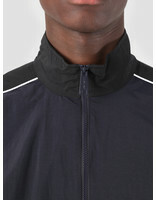 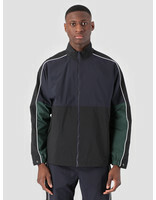 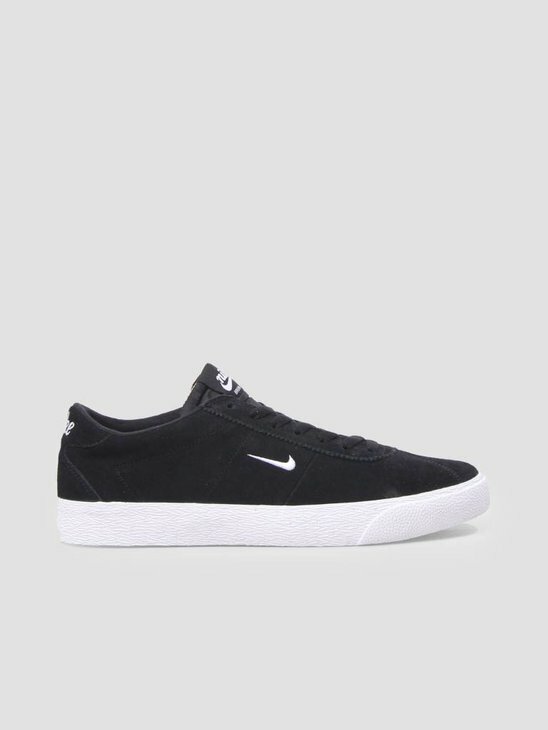 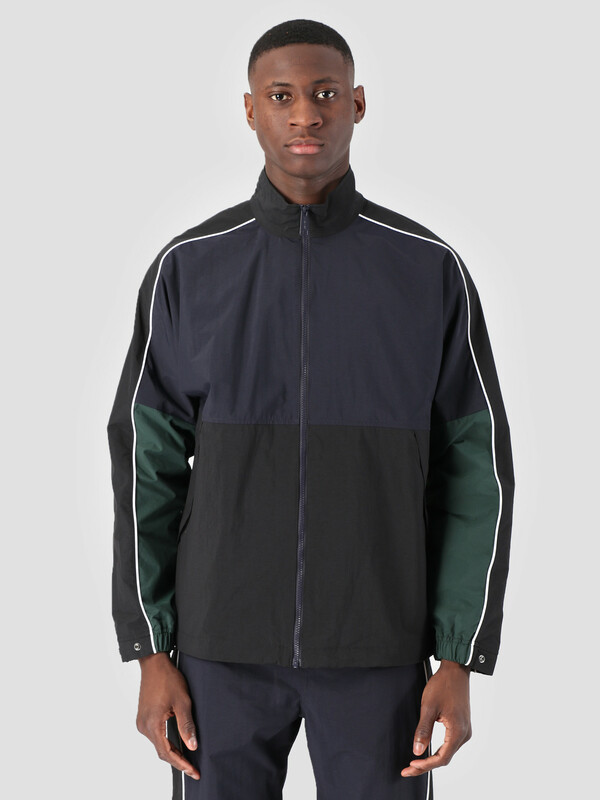 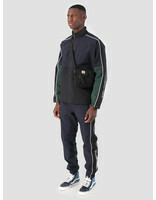 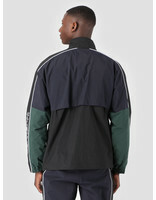 The outer shell is made out of 100% nylon and the inner seem is made out of 100% polyester, the jacket has a regular fit.